Mary, learned a lot from your post. I’m in several writing groups of different types and they have been invaluable. 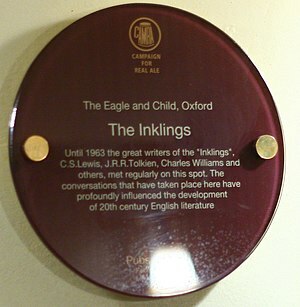 Nice to know the greats like Tolkien and Lewis used them too! I’m thinking we should start meeting in a pub instead of the library. 🙂 Great post, Mary! What a fun post! Thanks.